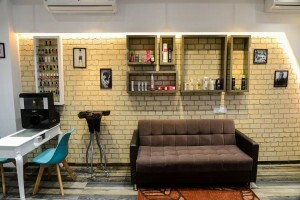 Enrich Salon - Andheri West Mumbai. We are market leaders in our category. In our industry, we are known for our focus on training, customer focus, service consistency and quality standards.